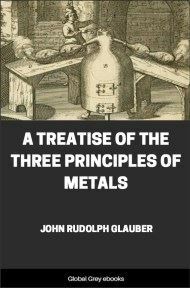 A Treatise of the Three Principles of Metals, Viz. The sulphur, mercury, and salt of philosophers, How they may profitably be used in medicine, alchymy, and other arts. 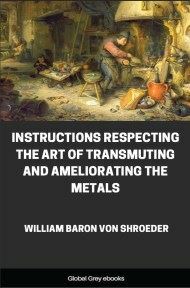 That Sulphur is one of the Principal Columns of Medicine, and also a Primary Part of the Three Principles of Metals, is more than sufficiently manifest; also, that in it is reconded much good, several Books left unto us (published by Ancient and Modern Authors) do clearly witness. But those Books, for the most part, all of them are obscurely written, and every notable and most remarkable thing is by them both concealed and manifested. Hence it was most usual, of it to prepare certain Vulgar Medicaments; as, YELLOW FLOWERS, a WHITE MAGISTERY, a RED BALSOM, and an ACID OIL PER CAMPAN. & etc. 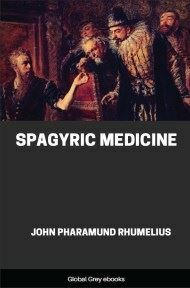 But among all Other PARACELSUS's Writing hath most clearly unveiled the same; yet so warily, as few could perform the like, although many diligently searched. 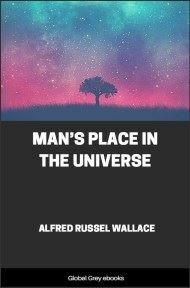 Therefore, since the Writings of this most highly illuminated Man are able to give a good Testimony of Truth to this my Work, I thought it very convenient, to insert a part of the best of his Writings in this small Treatise of mine; whence it will appear, how our Art is carried on and Augmented Yearly. The Words of PARACELSUS are those which follow. GOD hath created BITUMEN, endued with many rare and admirable Virtues, not only conducent for the necessary use of a PHYSICAN, willing and ready to heal the SICK, but also for the vast Phantasy and Operation of Chymistry. Besides, in it are many other Virtues, which wonderfully discover themselves by SULPHUR, because it is the true BITUMEN. Wherefore I thought it worth my while, not only to describe the Medicinal Virtues of SULPHUR, but also the Chymical, and many other associated Virtues of the same, in every other Profession and Business. In SULPHUR (for either faculty) are instited to great ARCANUMS and Powers, as almost no Man can throughly exhaust them; and also so great Virtues, as will cause admiration in every Man. 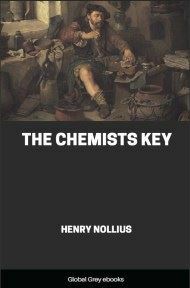 For in very deed, according to the Experience of all Men, (in either Faculty) there are so many things worthy of Note; because in SULPHUR is such an Efficacy, as few like unto it are given, nor in CHYMISTRY and MEDICINE can its second be found. 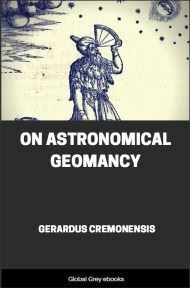 Yet ARISTOTLE defames that, saying, TRANSMUTATION OF SPECIES CAMNOT BE. But SULPHUR suffers Transmutation: Which is sufficient to prove, that ARISTOTLE (if he were now living) might be convinced of his Folly, even by Women. No Physican or Chymist should convert Sulphur to his Uses, according as it is found in it self; but separated into its ARCANUM, and purely freed and cleansed from all Impurities, until it is so purely clean, as its Virtue exceeds the whiteness of Snow. HYSSOPUS, that is, the ART OF SEPARATING, doth this, it was anciently called HYSSOPAICA, in Alchemy and every Separation. Yet Sulphur is of admirable use for its vulgar Businesses, or common Artifices. Nor, that I may sore accurately explain SULPHUR to your Comprehension; I will first distinguish it according to its Nature. For it is not produced from one MATRIX, but from many. Wherefore also, it acquires divers Operations, that is, hath in it self various affections, not one disposition only, but peculiar peculiarly. And that the Physican may not err, I will here present to him the Nature of that Sulphur, which is best for his business and use in Medicine; also to the Chymist, I will exhibit the disposition of that, which is profitable in Alchemy; and lastly, I will shew, how for its conducent for every common Business. Therefore the Instruction being first premised, its use shall be super—added, not only in Medicine, and Alchemy, but also in other common Vocations; that every Man in his own Operation may know, how to use and apply the same, without mistake or Error. Touching the EMBRYONATE SULPHUR of Metals, viz. what is invisibly contained in it, thus take it: That SULPHUR in Diseases doth so admirably conserve and restore its own Member, as it manifests the Members to stand in need of a Mineral Medicament only, and no other. Hence the SULPHUR of SOL is conducent for the HEART, of LUNA for the BRAIN, of VENUS for the REINS, of SATURN for the SPLEEN, of MARS for the GALL, of JUPITER for the LIVER, and MERCURY for the LUNGS.